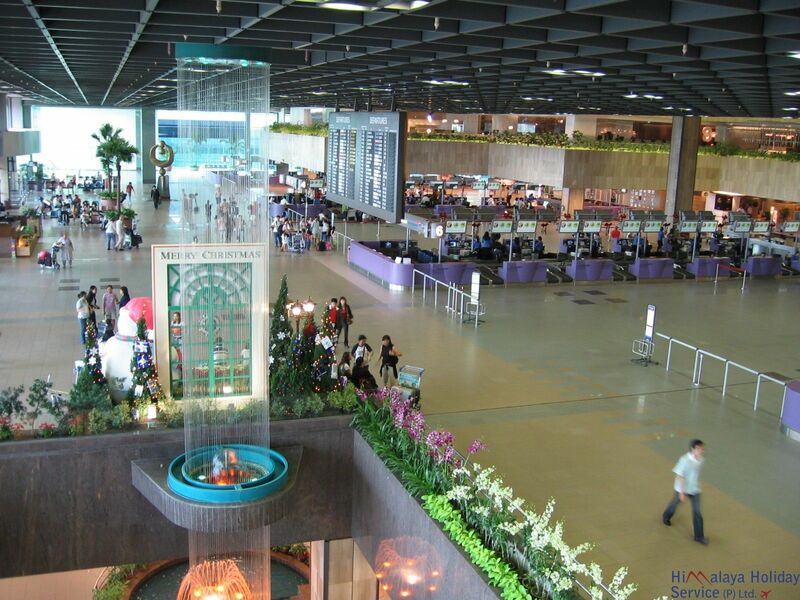 The World's Top 100 Airports in 2015 ~ Nepal Tibet Bhutan tour | Himalaya Holiday Services Pvt. Ltd.
Zürich Airport is the largest international airport of Switzerland and is the principal hub for Swiss International Air Lines. In 2014, 55 million passengers travelled via Amsterdam Airport Schiphol, which describes itself as an AirportCity, much more than just a place where you wait until your flight takes off. Beijing Capital International Airport is the main international airport serving Beijing and from 2014, the second-busiest airport in the world.